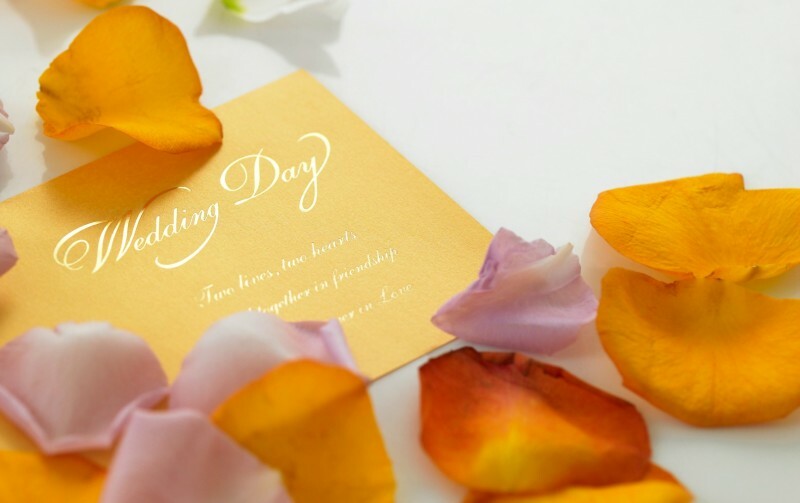 Not only is the wedding invitation the first opportunity you will have to announce your wedding theme to your friends and family, it will also be their first impression of your big day. It is important to consider your invitations carefully as there are a lot of details involved. Here are some great ideas on wedding invitation design. 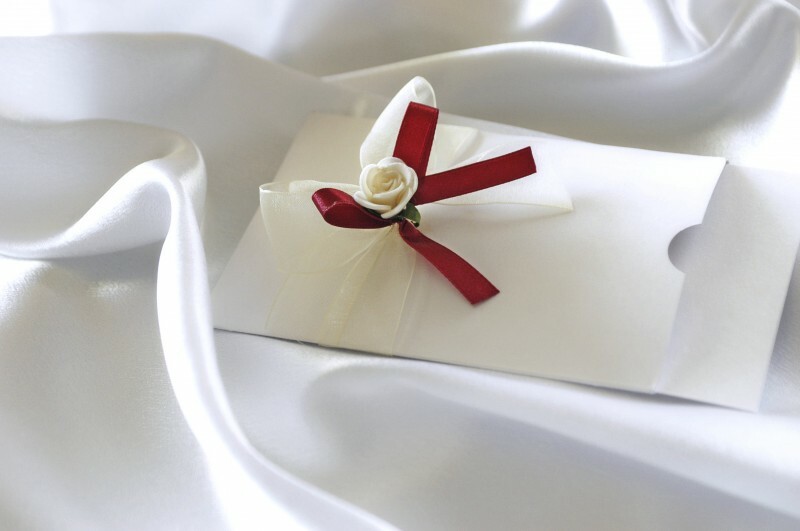 Consider tying your invitations in with the rest of your big day by having your invites the same colour as your bridesmaids’ dresses or flowers. Sure this is a small touch but won’t go unnoticed. Should you want to be bang on trend, you should imbue your cards with a shade of purple, it could be amethyst or violet, and team this base colour with another such as silver, orange or yellow. White and cream as well as blue and green also go well with purple. Use your heritage or ethnic background as your inspiration for your invitations. You could honour your ancestors by including symbols or motifs with popular designs including Celtic symbols and tribal prints. African styles are also particularly popular. There’s no reason why your invitations can’t be environmentally friendly. Try sending your cards electronically saving paper, postage and the fuel required for delivery. Those wanting to send their invites by post could at least make the RSVPs electronic. The second option is to use card made from 100% recycled materials (some recycled paper is only 30% recycled) and soy based inks. Bold patterns and prints give the perfect first impression should you be holding a wedding with a strong theme such as 1970. Don’t like the 1970s vibe? Why not try a traditional Chinese floral print with a cherry blossom pattern? Take a step further back in time by incorporating the Art Deco designs of the 1920s and 1930s into your wedding stationary. Solely using black ink, such invitations will be cheaper than there more colourful counterparts and can be injected with colour by being printed onto coloured, metallic or pearlescent paper. Look to the future with more modern invitations that have a contemporary, futuristic feel. Consider using more than one material to give texture and if you want to take ‘one giant leap’ into the world of modern wedding invitations, try printing asymmetric shapes onto metallic, fluorescent, reflective or holographic paper. The silhouette style, a dark shape on a light background, is one of the most popular invitation designs at the minute. A silhouette of the couple getting married is a typically suitable image, though there are many other alternatives such as butterflies, wedding bells, and love birds. Just remember that your silhouette must be distinctive but also reflect the overall theme of your big day.